SKU: ney40. Categories: Anti-aging medicine, Recovery, Vitamins, trace elements. 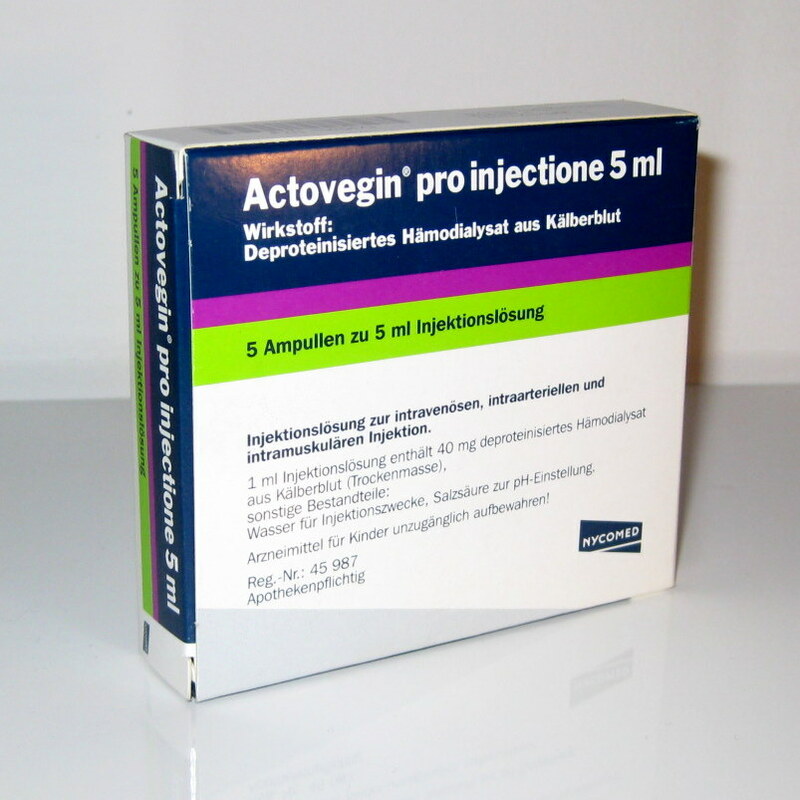 Tags: amino acids, placenta, procaine, DNA, Neygeront, organ extract, revitalizing, RNA, tissue repair, vitamin complex. These vitalizing capsules are composed of ribonucleic acids (RNA’s), the body’s repair chemicals (actually the building blocks of DNA), extracted from bovine tissues to help the organs most affected by stress, wear and aging. There are RNA’s from the heart, thymus, gonads, liver, pancreas and other glands (13 in total). Also contained in the liquid capsules are vitamins B6, B12 and E, as well as procaine, biolecithins and amino-acid complexes. NeyGeront is designed specially as a rejuvenating supplement. It is a combination that acts as a tonic, improving cellular activity and cellular metabolism. As stated below these types of biomolecular therapies have been shown to improve cell division capabilities by 20%, thus extending regenerative and repair processes and extending the Hayflick Limit. NeyGeront is recommended for general revitalization, premature aging, and states of physical and mental exhaustion and general geriatric disorders. There are no known contraindications or side effects. Dosing: 1-2 capsules (0.5ml each) daily an hour before food, swallowed whole with water. Regarding to the injectable RN13, there are two strengths in the standard pack. Strength one is marked with a yellow label (three to a pack) and strength 2 is marked with a blue label (two to a pack). The general regime is to inject i.m. one yellow on Monday, Wednesday and Friday and then the following week inject one blue on Monday and another on Thursday. Capsules can be taken in the interim and thereafter etc., the series is then repeated every 3-months. Composition: Each capsule contains a mixture of macromolecular organ substances out of embryo 0.37ng, placenta 0.1ng, amnion 60pg, funiculus umbilical 60pg, cor 0.2ng, pancreas 0.1ng, muscosa intest 0.1ng, glandular parathyroid 20pg, testes juv 0.1ng, ovarium 60pg, gland hypophys 40pg, diencephalon 30pg, cortex cerebri 0.2ng, hepar juv. and fet. 0.2ng- a mixture of the following drug additives- heparin 5×10-3 IU, L-glutamic acid 10ug, methenolone acetate 4ng, trijod thyronine HCI 4pg, Vitamin E 40ng, p-amino benzoldiethylamino ethanol HCI (Procaine) 8ng, biolecithin 10mg, trace elements (Fe, Co, Cu, Mg, Zn, Ca) 15ug, medium chained triglyceride 410mg. Indications: Premature aging, disturbance of potency, geriatric complaints, arteriosclerosis, disturbance of development, roborant. Dosages and Directions: If no other regimen is recommended by the attending doctor, once or twice daily half an hour before food. One capsule in the morning and one before lunch to be swallowed whole with a small volume of water. Side Effects: When used as directed, no side effects are known. In special cases, patients with a tendency to allergies or presensitized patients can get nausea, tachycardia or feeling of oppression. The dosage should then be reduced and increased again, after the symptoms have disappeared. 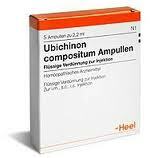 Contraindications: No contraindications are known. No known Interactions. NeyGeront and RN13 are biomolecular therapies of German origin. Also contained in the liquid capsules are vitamins B6, B12 and E, as well as procaine, biolecthins and amino-acid complexes. 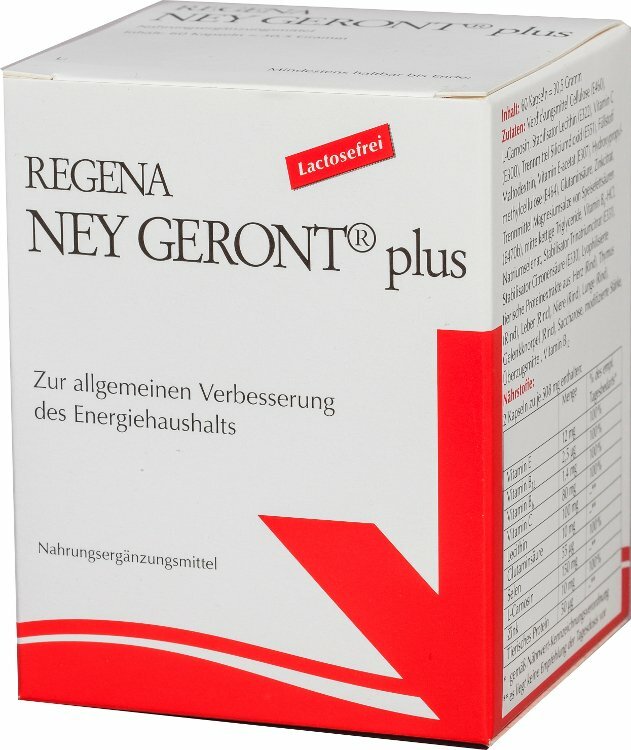 NeyGeront is designed specially as a rejuvenating supplement. It is a combination that acts as a tonic, improving cellular activity and cellular metabolism. As stated below these types of bimolecular therapies have been shown to improve cell division capabilities by 20%, thus extending regenerative and repair processes and extending the Hayflick Limit. Doses are one or two capsules (0.5ml each) daily an hour before food, swallowed whole with water. 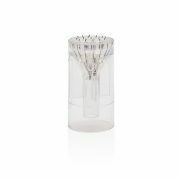 With regard to the injectable RN13, there are two strengths in the standard pack. Strength one is marked with a yellow label (three to a pack) and strength 2 is marked with a blue label (two to a pack). The general regime is to inject i.m. one yellow on Monday, Wednesday and Friday and then the following week inject one blue on Monday and another on Thursday. Capsules can be taken in the interim and thereafter etc., the series is then repeated every 3-months.